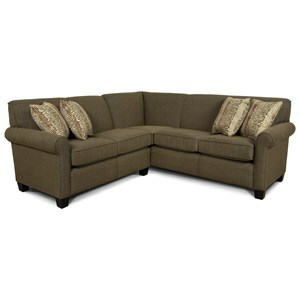 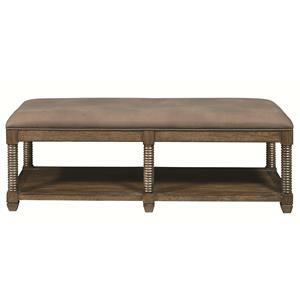 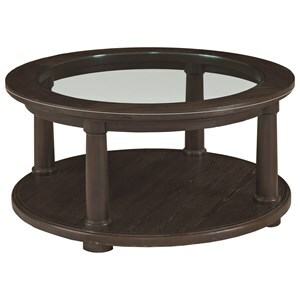 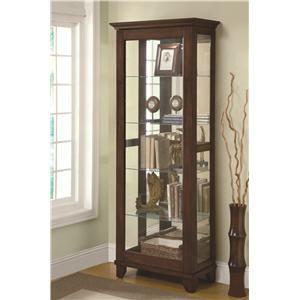 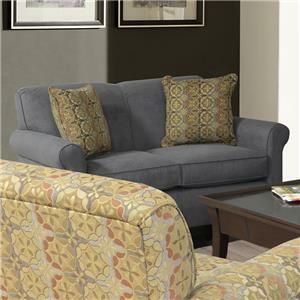 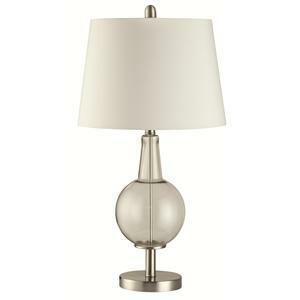 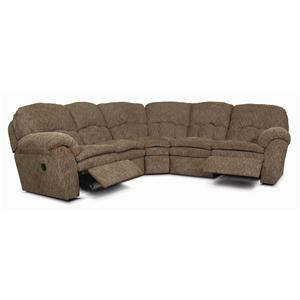 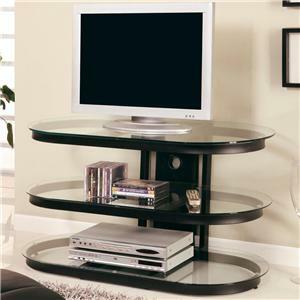 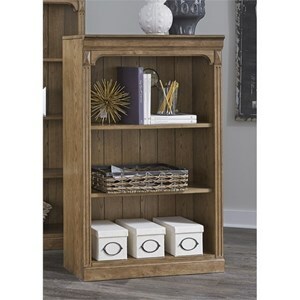 At Furniture Discount Warehouse TM you'll find all the latest styles and trends, as well as the timeless classics. 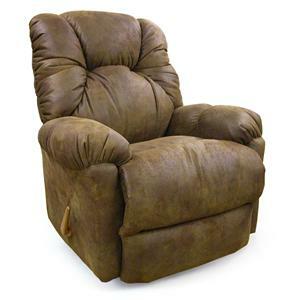 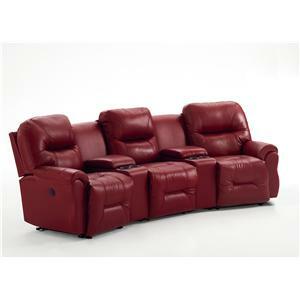 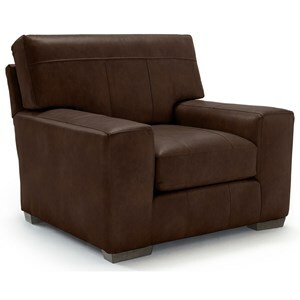 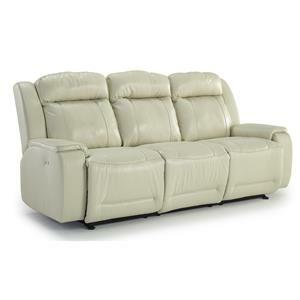 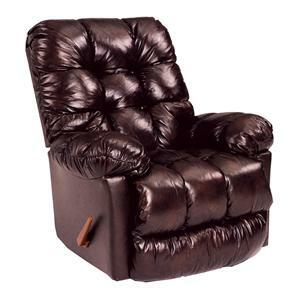 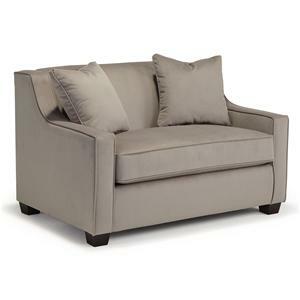 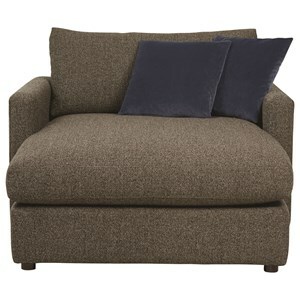 We have a great selection of sofas, reclining sofas, leather sofas, loveseats, chairs, recliners, ottomans, recliners, chaises, sectionals, and more. 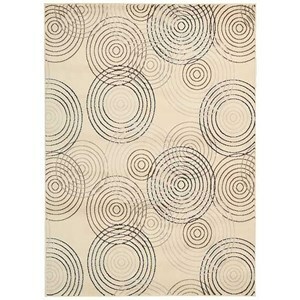 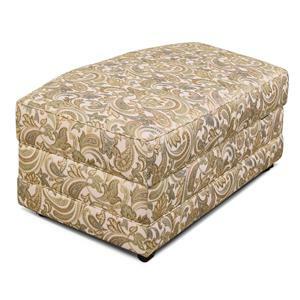 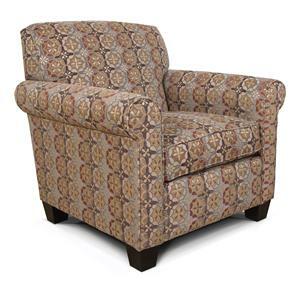 Looking to create a custom piece of upholstery? 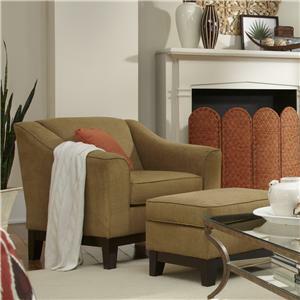 No problem, work with our staff to create the custom sofa or chair of your dreams. 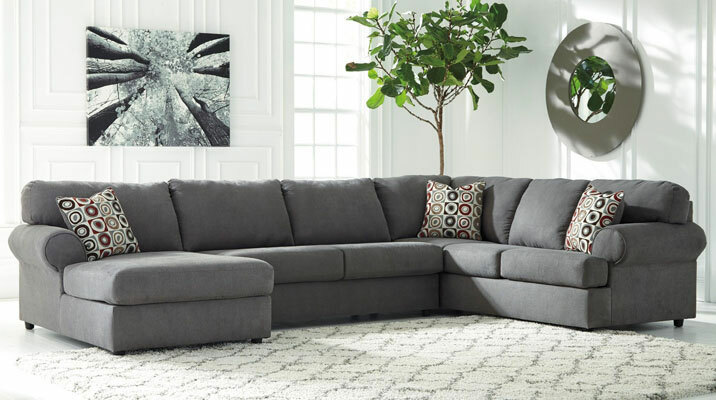 Come see why Furniture Discount Warehouse TM is the best place to shop living room furniture in the Crystal Lake, Cary, Algonquin area.